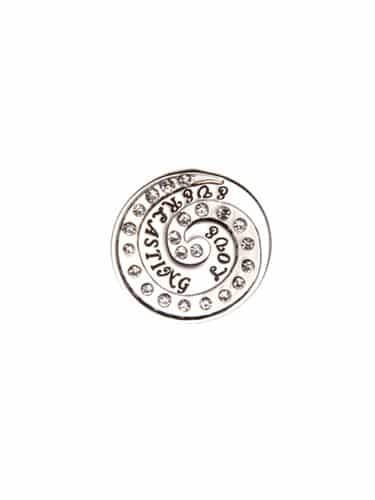 This amazing circle charms called “Everlasting Love is a memory brought to life that will always be with you. A stunning pin for keeping the memory of those passed close to us and honoring them in the way they deserve. The symbol itself is a circle entwined within another circle to represent the never-ending love that we share with those who have passed and will see again one day.